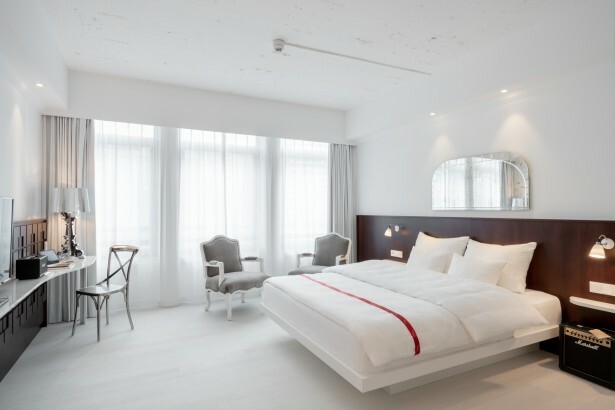 Ruby Coco Hotel is located directly at the Königsallee, Germany ‘s most famous fashion boulevard. 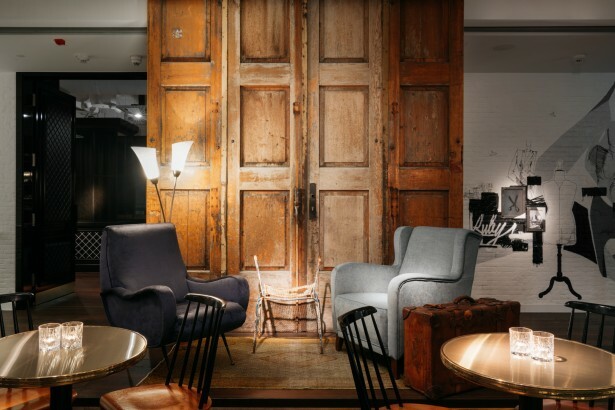 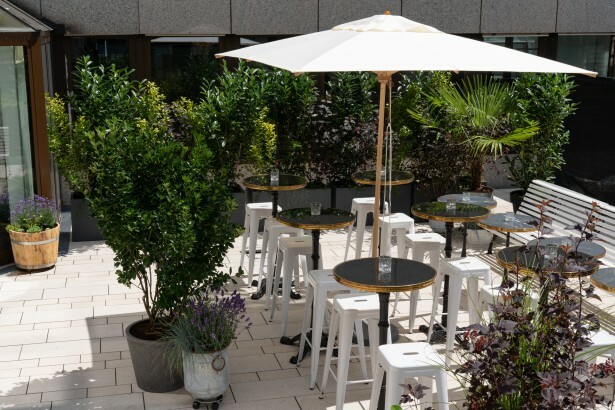 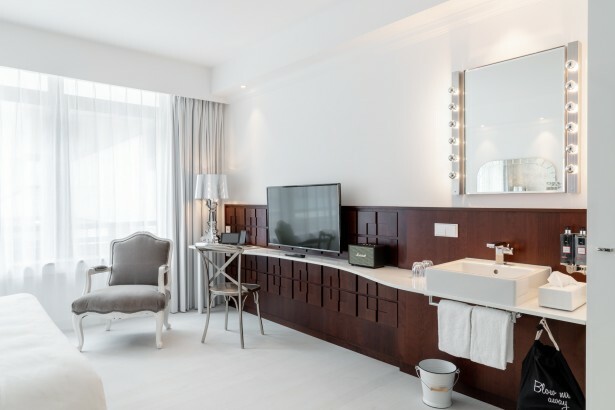 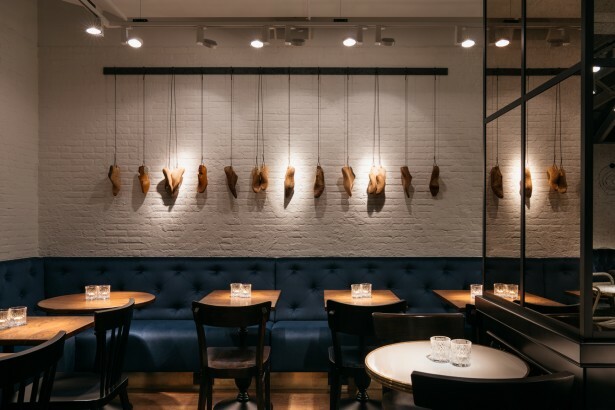 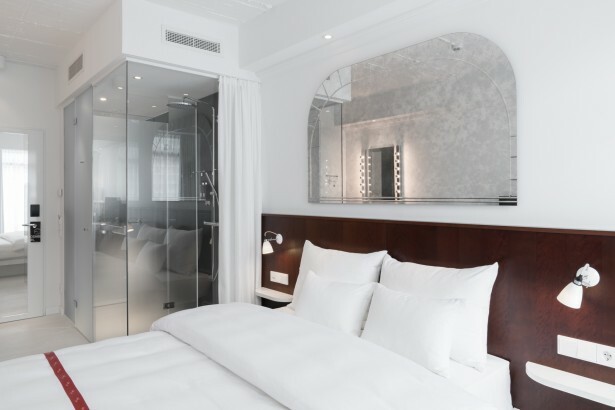 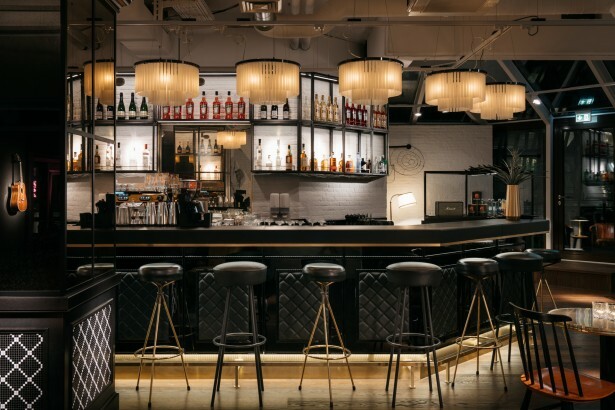 The boutique design hotel, which opened in 2018, offers 92 luxury fitted rooms on three floors in the heart of the city. 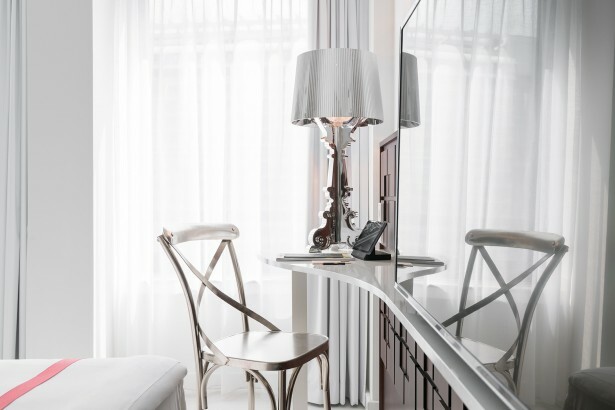 Reflecting the city’s close ties with France and the fashion industry, Parisian Chic and artistic contrasts shape the hotel’s unique design. 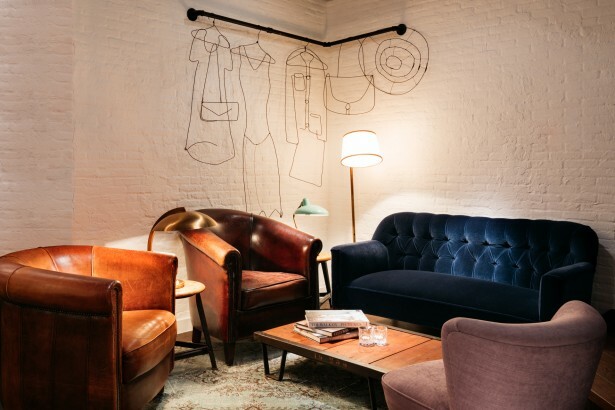 Authentic antiques dating back to the lifetime of Coco’s namesake, Coco Chanel, are combined with original details that revolve around fashion and the fashion industry. 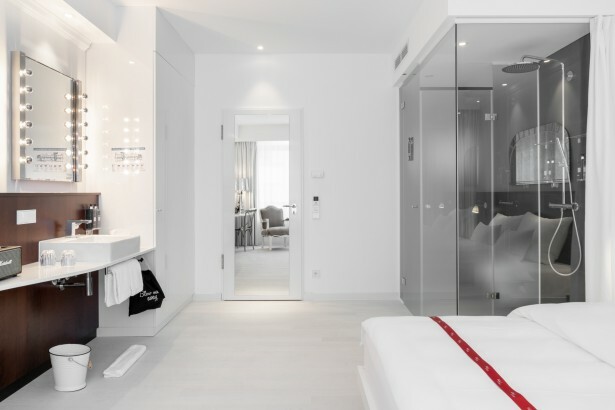 With the best shopping opportunities right in front of Ruby Coco’s doors (the hotel is located on top of Germany’s most renowned fashion & luxury shopping arcade), the hotel is centrally located in Dusseldorf’s inner city only a few minutes away from the most important sights as well as many bar and restaurant hotspots. 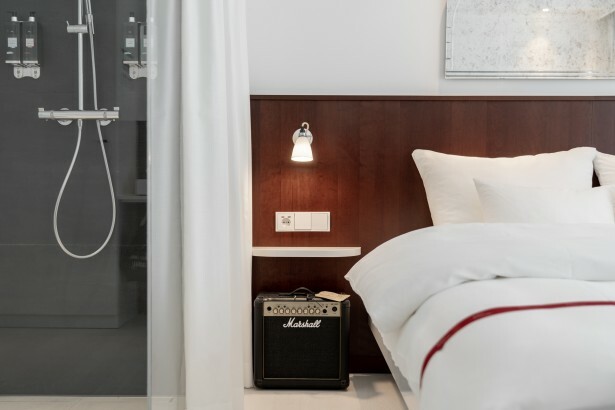 The hotel is exceptionally well-connected with public transportation with the underground station ‘Steinstrasse’ right across the street.